Take your cues from our enchanted styled shoot and create your very own fairytale wedding on the Mornington Peninsula. 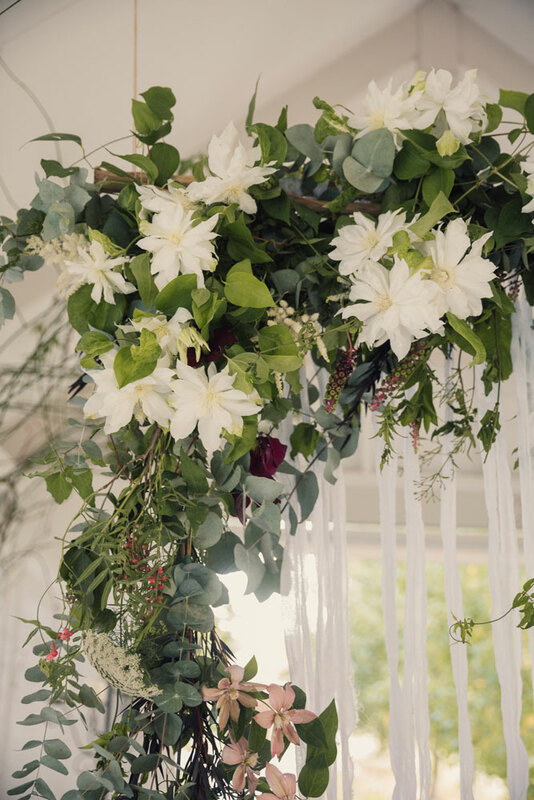 A wedding day peppered with enchantment and beauty in a love-filled garden wonderland at the beautiful garden wedding venue Dalywaters Rose Garden and Chapel. Our inspirational photos were captured in golden sunlight, by the super talented wedding photographer Georgia Wiggs Wedding Photography. Also featured are absolutely stunning wedding flowers – including wedding bouquet, ceremony backdrop and garden chair adornments – by the fabulous Herbaceous Flowers, a flawless bridal look with wedding hair and makeup by Makeup By Sophie Knox, a divine wedding gown by Anna Campbell, engagement ring by Marlene Miller Antiques, wedding suit jacket by Mickey Blue and the queen of them all – a gorgeous Rolls Royce by Silver Wings Chauffeured Limousines. 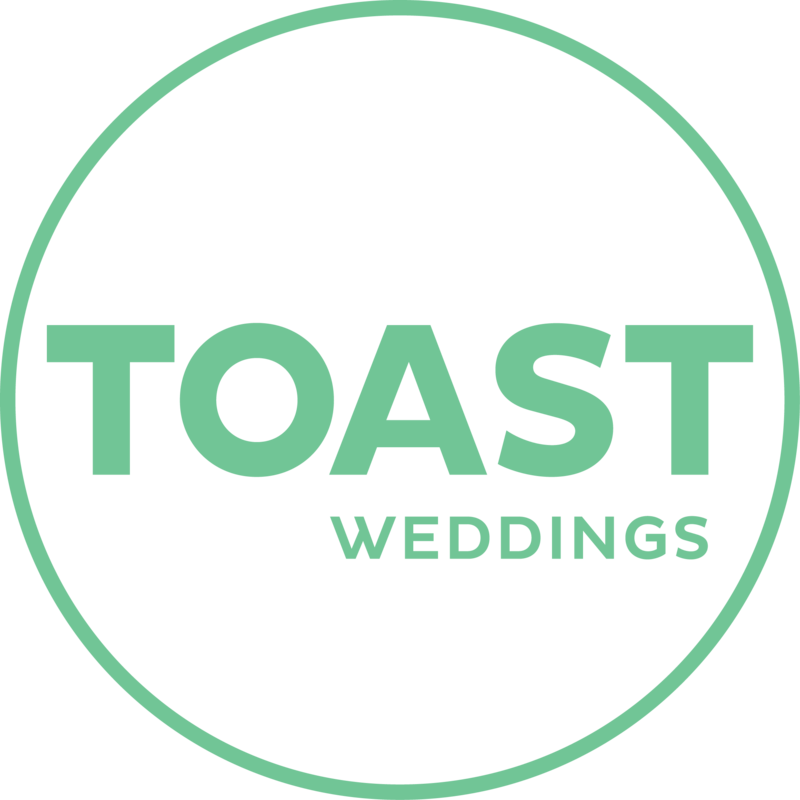 We think you’ll fall in love with the mood created – a truly timeless and magical fairytale garden wedding – right here on the Mornington Peninsula with talented TOAST Wedding vendors.